Then, when asked to define the word “tranquil,” she could not further no guess. Bethany had no association to the word. By the end of the assessment, it turned out that Bethany scored in the 16th%ile for word knowledge and the 9th % ile for fund of information and general knowledge. In contrast, Bethany functioned somewhat above average on tasks that were nonverbal, like putting blocks together to make spatial patterns and while analyzing a series of visual patterns. “I think I have ADD,” Bethany said to me. “What tells you that,” I asked her. We used to think of reading as a fundamentally one-direction process. In this model words would go from the page to the brain. Researchers in the 1980s and 1990s enlightened us that reading (and listening to class lectures) was more of a two-way, interactive process. The fact is the more “hooks we have in our mental closet” (the researchers used different terminology, mind you), the better we comprehend what we are reading or understand what we are listening to. These “hooks” also help us to pay attention. While medication may help Bethany focus, she still needs to be building in background knowledge and word awareness to try and overcome her sense of feeling lost. In short, Bethany needs to build in more hooks. I can tell you with pretty good assurance that Bethany knew about 15 % of the essential 1000 words. Even if Bethany practiced two words per day for a year, she would be in much better shape with the 720 new words (365 words X 2) for the year that she could learn. There would be 720 new hooks in her mental closet!!! Hooks in the mental closet matter and may explain some of the reason your child is not paying attention or adequately comprehending. Try and build them in any way you can. If a school is using an RTI approach, what rights do parents have and what strategies can be used to address identification issues? RTI Use across States—The manner in which states incorporate RTI into SLD identification varies dramatically. 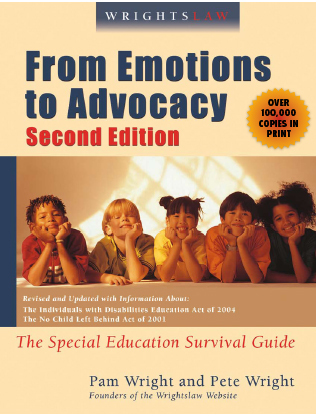 Child Find—Your school district’s legal obligation to “find” all children who may have a disability and, because of their disability, need special education services. Rights to Evaluation—Every parent has the right to request an evaluation at any time to determine if their child has a disability and what that child’s educational needs are. Though dyslexia is not curable, proper instruction makes a big difference in helping affected children. 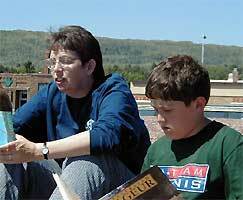 Did you know that there are at least 40,000 children in Maine with dyslexia? If we include adults, there are at least 200,000 Mainers affected by the same condition. Affecting roughly 15 percent of the general population and often running in families, dyslexia is widely misunderstood and profoundly impacts learning, according to the U.S. Department of Health and Human Services and the National Center for Learning Disabilities. In a typical school serving 500 children, that translates to roughly 75 dyslexic students exhibiting varying degrees of reading difficulties ranging from mild to severe. For a variety of reasons, many of these students may not be identified in the special education system. As Maine children head back to school, we all share the hope that it will be a successful year. We cannot leave this 15 percent of our children out of the equation. It is a particularly compelling time of year to ask the question: Is your child or student dyslexic? Do you know what signs to look for? 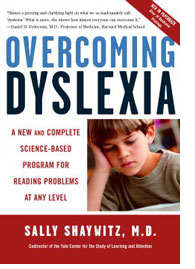 First and foremost, dyslexia is a well-understood, clearly defined condition. If someone tells you that dyslexia does not exist or “went out of style,” run, don’t walk, to a more accurate source. Second, dyslexics are not unintelligent. On the contrary, many dyslexics are highly intelligent, often demonstrating particularly strong artistic skills and strengths in problem solving. They often have difficulty accurately reading or pronouncing words that look similar. Dyslexics often intend to say one word but say another. It is the result of a common neurological variation in the way the brain processes print information that can make it extremely difficult to read quickly and accurately, and also makes spelling more difficult. Not surprisingly, this condition often profoundly impacts a dyslexic child’s performance in school and can be devastating to his or her self-esteem without proper support. Teachers and parents should be on the lookout for children who have consistent difficulty recognizing and responding to simple rhymes, sounding out short words, or remembering letter names. Teachers must be aware of the significant number of dyslexic children that pass through their classrooms each year. In a typical classroom of 20 students, statistics tell us that at least three of those students will be dyslexic. While all children benefit from clear, direct instruction in reading, it is especially important that dyslexic children get the right kind of reading instruction as early and intensively as possible. 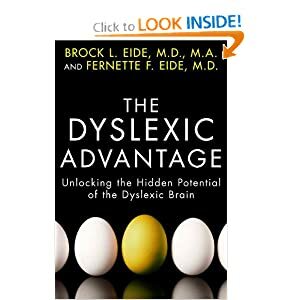 Dyslexia is not “curable” or something to be “fixed,” but proper instruction makes a tremendous difference in helping affected children learn to read and be successful in school. The earlier the learning difference is discovered, the sooner a child can receive the help that he or she needs. Perhaps even more important, parents and teachers can help a child to understand that he is not “stupid” or “lazy,” nor alone, but that he has a common variation in how he learns and will need extra patience and practice with reading. 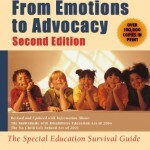 A number of studies have clinically proven that the risk to a child of low self esteem stemming from dyslexia can be successfully countered by arming the child with age appropriate, accurate information about what dyslexia is and is not so that he can learn from an early age how to best advocate for his own learning. In the Portland area, the Maine Twig/ New Hampshire. 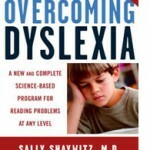 Branch of the International Dyslexia Association offers a free monthly support group for parents of struggling readers. It is held at the Portland Public Library at noon on the third Friday of each month (resuming Sept. 21). The Children’s Dyslexia Center in Portland, usually full well beyond capacity, offers tutoring services for dyslexics as well as instructional training for adults. 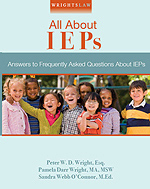 Many wonderful resources are also available now on the Internet for educators and families needing more information. As we welcome our children back to school this fall, please help spread the word that dyslexia is not a strange or rare phenomenon. It is a common learning difference impacting a significant percentage of our population that deserves far greater attention and accommodation so that we can expand literacy opportunities for all Mainers. 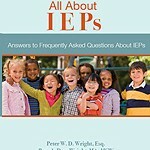 Julie Boesky is a member of the Maine/New Hampshire branch of International Dyslexia Association.